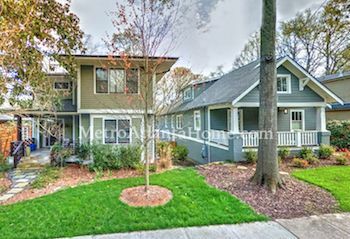 Founded in 1905, Lenox Place is an active neighborhood that is known as one of Atlanta’s first suburban “subdivisions”. 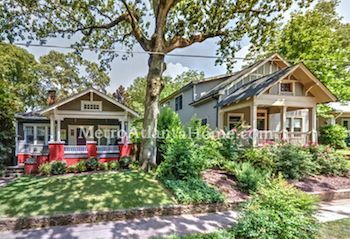 The neighborhood is located on Howard Avenue, which was originally a streetcar line that connected Decatur to downtown Atlanta. Original residents built their homes convenient to that streetcar line and commuted to and from work. Nowadays, Lenox Place is located between West Ponce de Leon Avenue, Adair Street, West Howard Avenue, and Melrose Avenue. Though Lenox Place has an active neighborhood association, members don’t enforce archaic rules like other associations. Instead, neighbors participate in neighborhood upkeep, event planning, and other things that keep Lenox Place running and thriving. Several neighborhood events take place each year, including two block parties, historic walking tours, ice cream socials, and holiday parties.